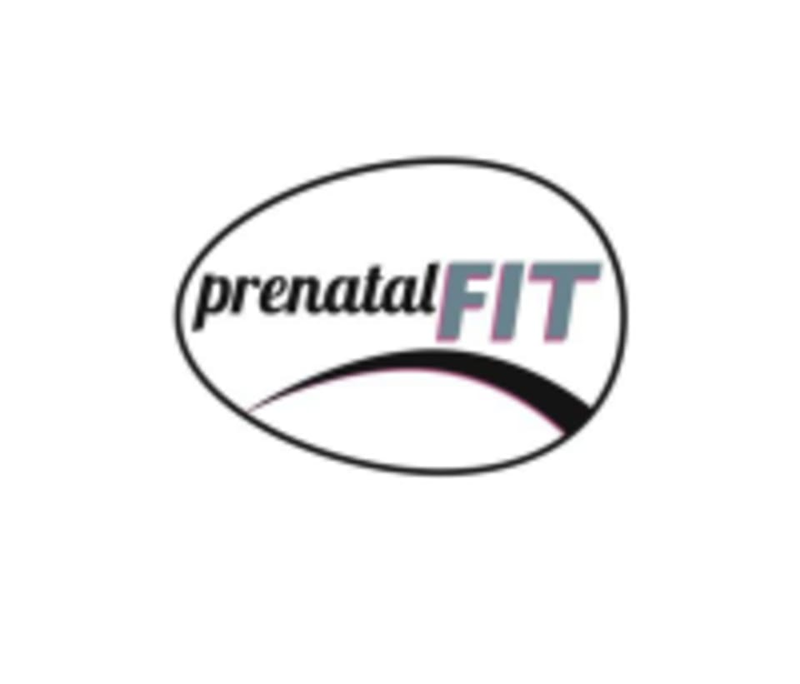 Start taking classes at Prenatal Fit and other studios! There are no upcoming “Bringing Home Baby” classes on this day. Wear comfortable clothing you can move freely in.